สมัครทาง E-mail ได้ที่ volunteerservice@gmail.com โดยสมัครทางใดทางหนึ่งเท่านั้น โดยแจ้ง ระบุกิจกรรม “เข็มกลัดฯ 27 เมษา’62” ชื่อ/สกุล ……. อาชีพ…… E-mail …… เบอร์โทร……. “Sharing Brooches” volunteer - to raise fund for Children and Women who were abused. 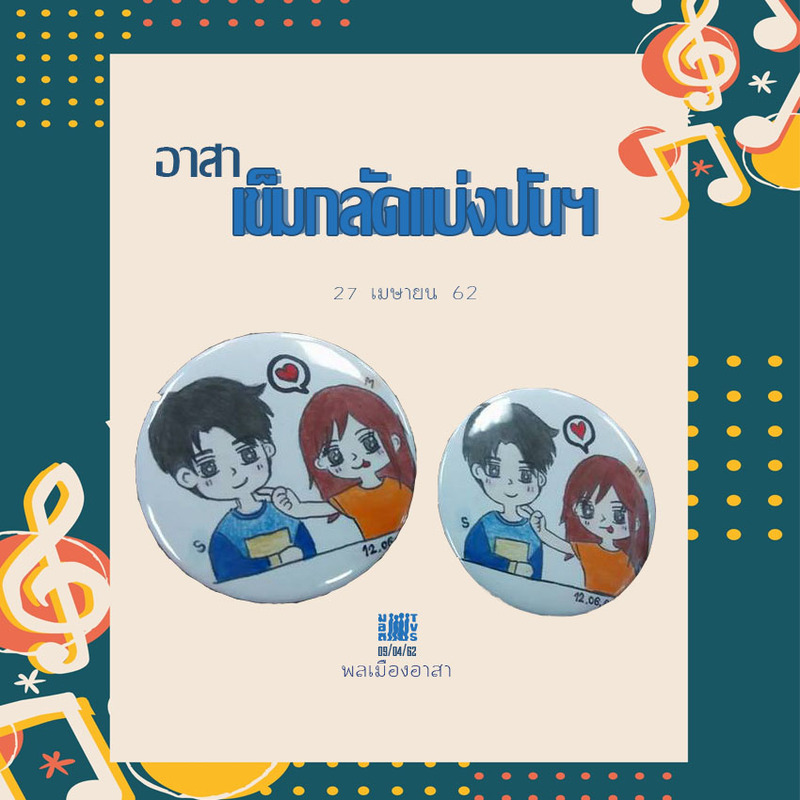 08.30-09.00 AM Registration, Get to know each other, volunteer activity making brooches to raise fund to help children abused and women abused or got violence. 12.30 PM Exchange experience of volunteer work and present your designed-brooches.